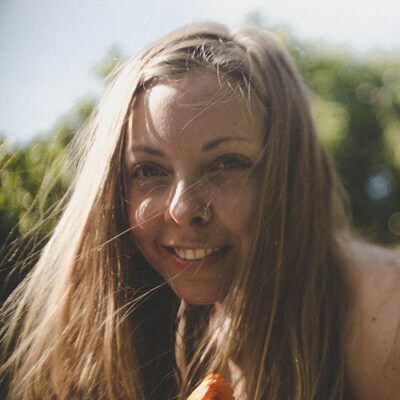 Katie Benge is a Canberra born, Wellington, NZ based musician. Her lyrics speak of a wealth of experience that seems both personal and universal, backed as they are by her timeless yet contemporary songwriting. Katie’s voice sometimes soars, occasionally whispers, and continually seems determined to gently guide us home.